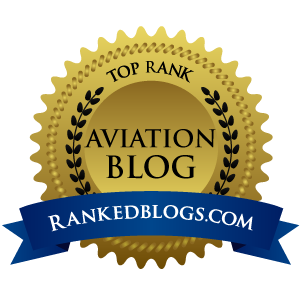 This is the time of the year when all pilots not going to Oshkosh get really testy. Sure, to non-flyers, it's just a bunch of airplanes. 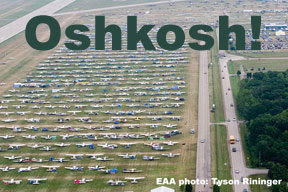 But to anyone who has ever been lucky enough to tread on the sacred ground of Wittman Regional Airport in late July, Oshkosh – officially EAA Airventure Oshkosh – is like nothing else on this planet to the GA aviator. There are many elements to Oshkosh, including four gigantic halls full of the coolest gear out there, and acres of endless airplanes on static display. 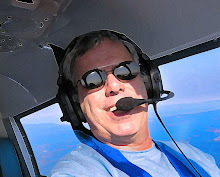 Trying to explain what Oshkosh is like to a pilot who has never been there is an exercise in futility, because words cannot describe what that show is like. One of the best things that some people forget about Oshkosh is that despite all the flying machines to gawk at, it is still an AIRSHOW! Each afternoon, the absolute best of the best in the aerobatics business dazzle those gathered along the flight line, putting on their best performances of the year. I learned the hard way how important these special afternoon shows are during the first year I spoke at a forum. It was scheduled in the afternoon, and I had just one of the 160 chairs in the tent filled with a breathing human. I found out how hard it is to compete with Patty Wagstaff. After her usual unbelievable show, Wagstaff finished the crowd off with a series of maneuvers that any aerospace engineer will tell you seems technically impossible. She rockets by show center left to right at maybe 200' AGL and at full speed, and then begins a series of aileron rolls to her right. While continuing these lightening-fast 360-degree aileron rolls to the right, she starts a gradual turn to the left. Think about the coordination that must require. She completes a full circle, coming back to show center, all the while cranking and banking her Extra in this mind-boggling series of outside aileron rolls. Un freakin' believable. I've vowed to make the annual migration to the land of Cheese Museums and beer-soaked Brats every year that I'm on this Earth...but some years, life just gets in the way of that plan. This is one of those years. UUURRGGGHHHH!